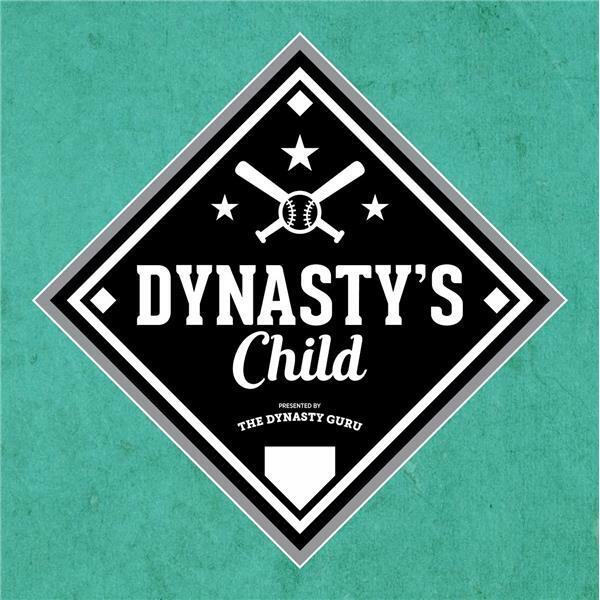 The Dynasty Guru Podcast Episode 21: First Basemen Debates! If you liked this show, you should follow The Dynasty Guru Podcast. Ian Hudson hosts Keaton O. DeRocher and Patrick Magnus as they discuss the big transactions and free agent signings, and then they delve into The Dynasty Guru's First Basemen rankings. They discuss who is too high, too low, and who loves Matt Olson more!